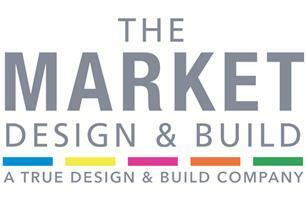 The Market Design & Build Ltd - Architectural Services, Bathrooms, Builder, Kitchens based in Harlington, Middlesex. Invoice history based on 490 reviews. We invite all customers to visit our on-going jobs and watch the progression levels and the results. We also encourage all our clients to meet our teams. The Market Design and Build have invested in all aspects to ensure that we offer a market leading approach to design and build, every project has a dedicated Foreman and a highly professional Project Manager from start to finish. Our dedicated after care team offer’s a 48-hour turnaround time on all snags and issues after a project has been completed. Here at the Market Design & Build we offer a full two years defects liability period on all aspects of works undertaken and 10 years on roofing. For our complimentary magazine which can be sent out to your door, please get in touch.